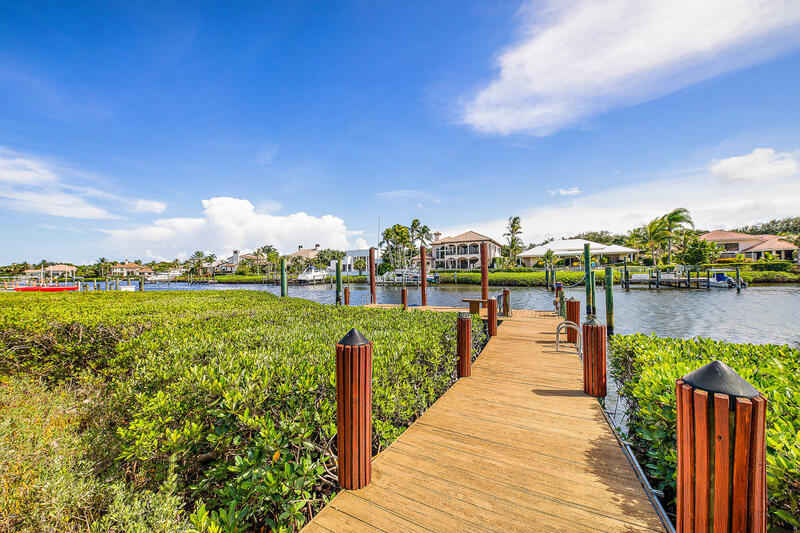 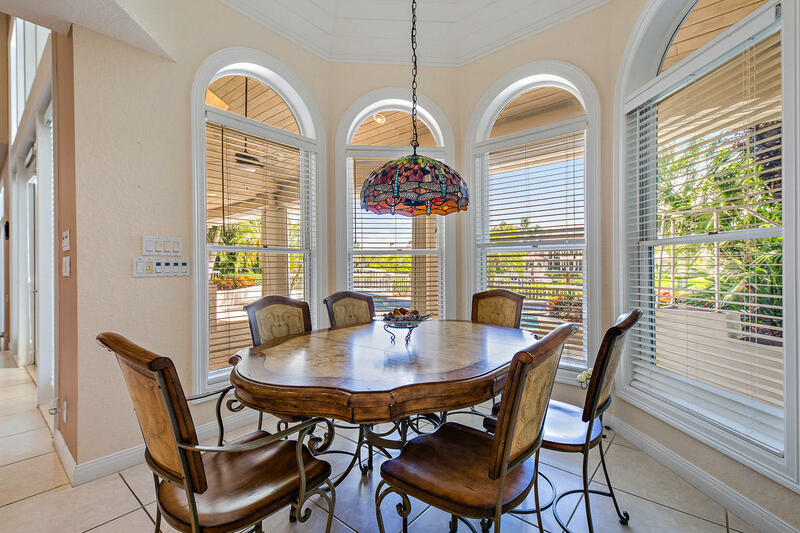 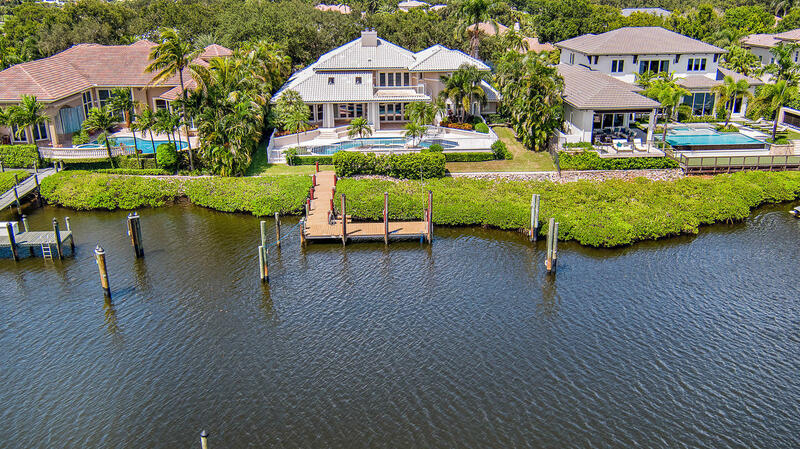 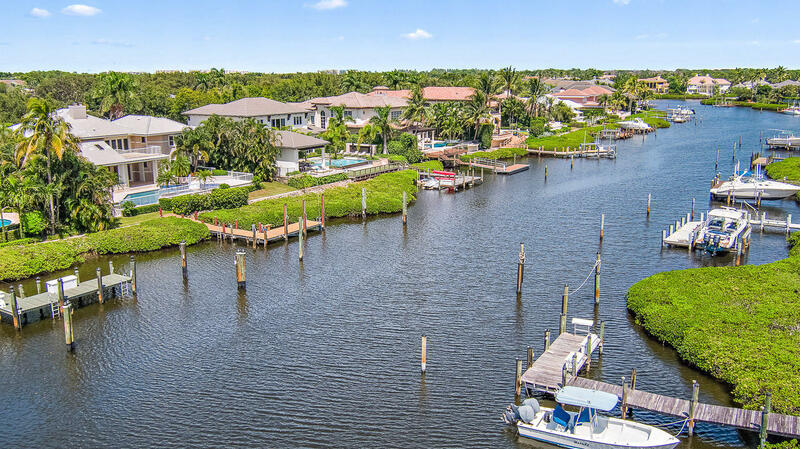 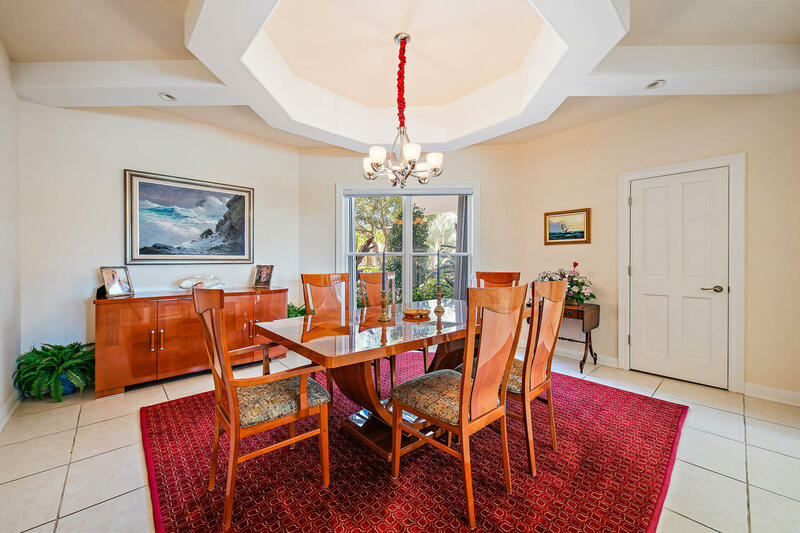 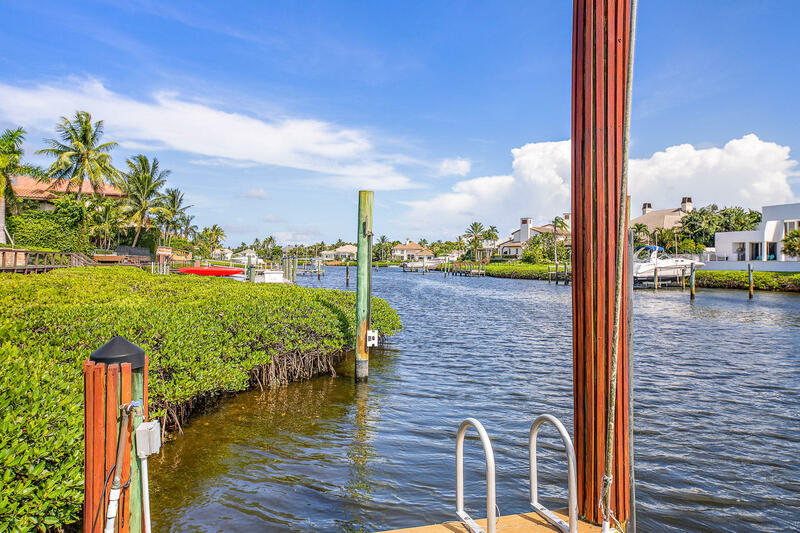 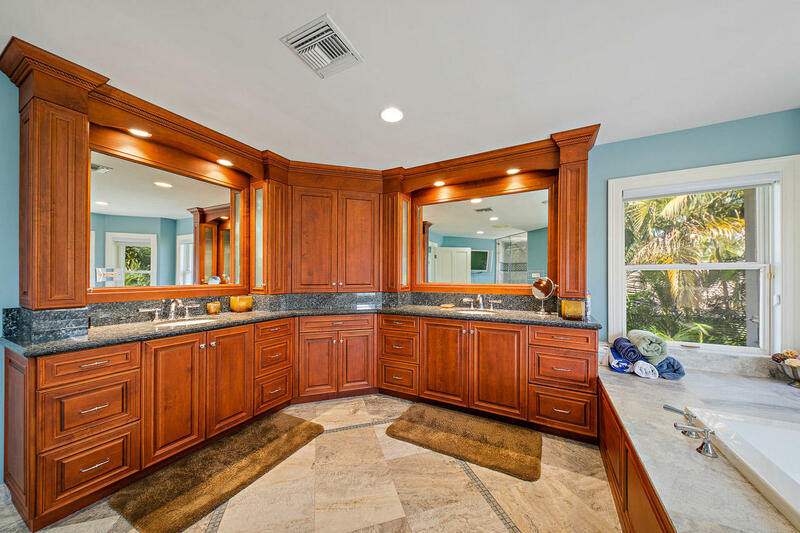 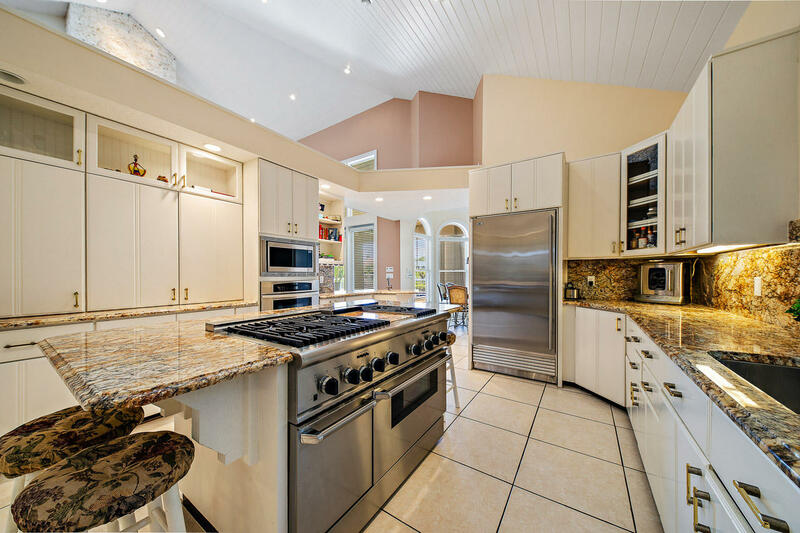 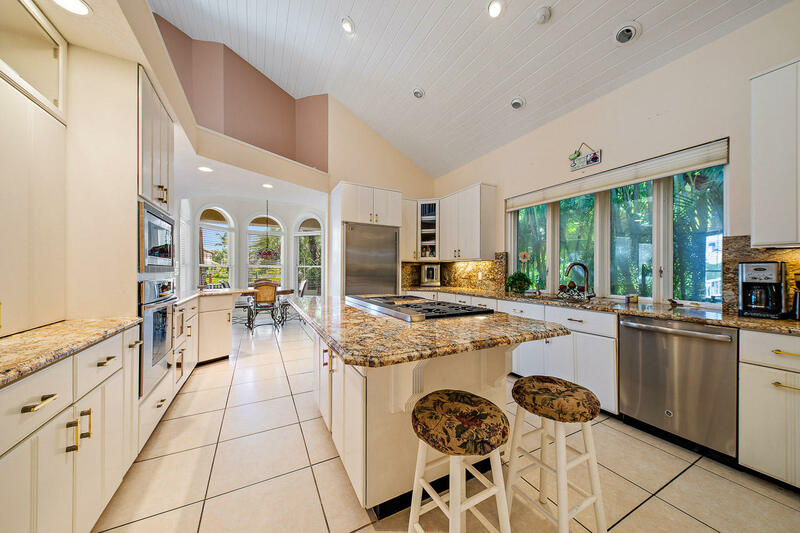 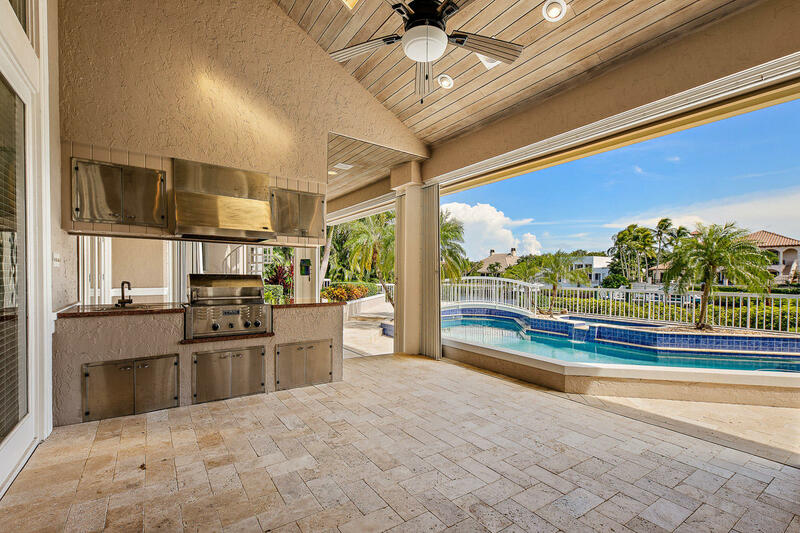 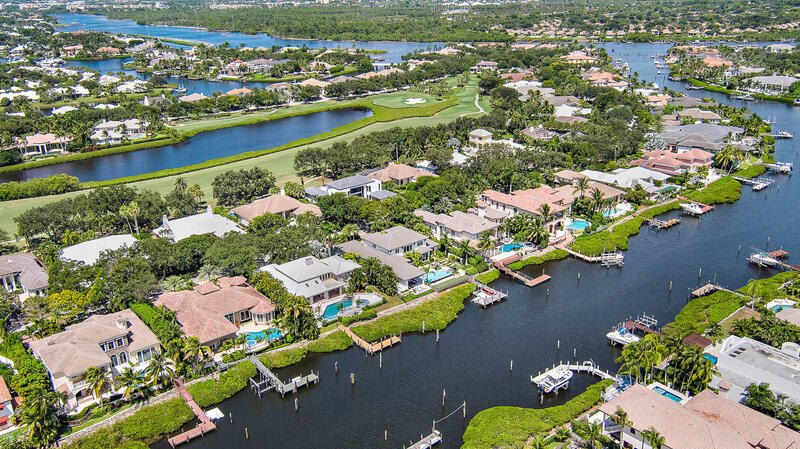 Enjoy entertaining in this waterfront estate home with 100 feet of frontage. 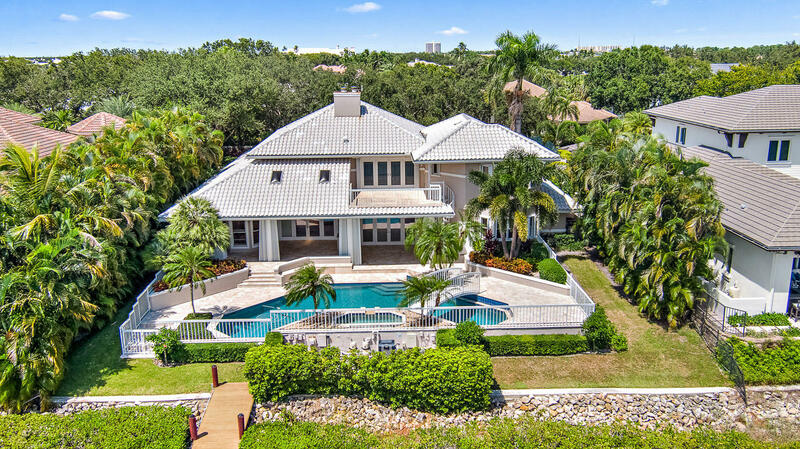 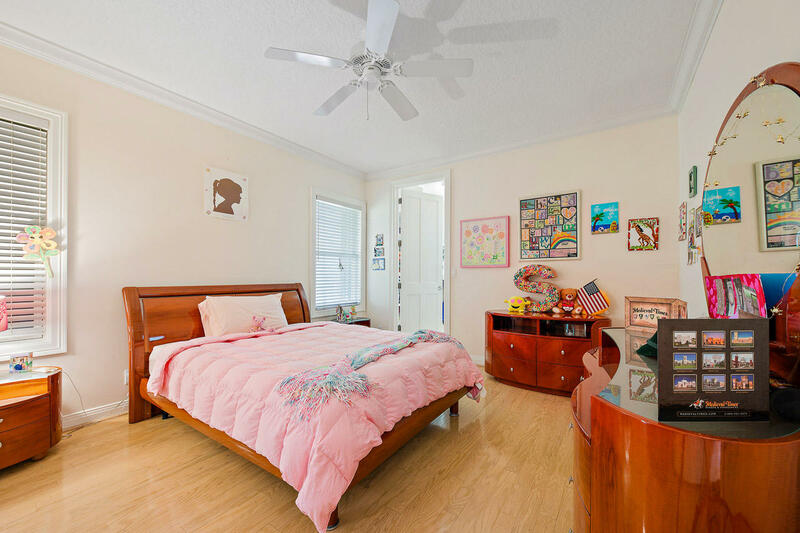 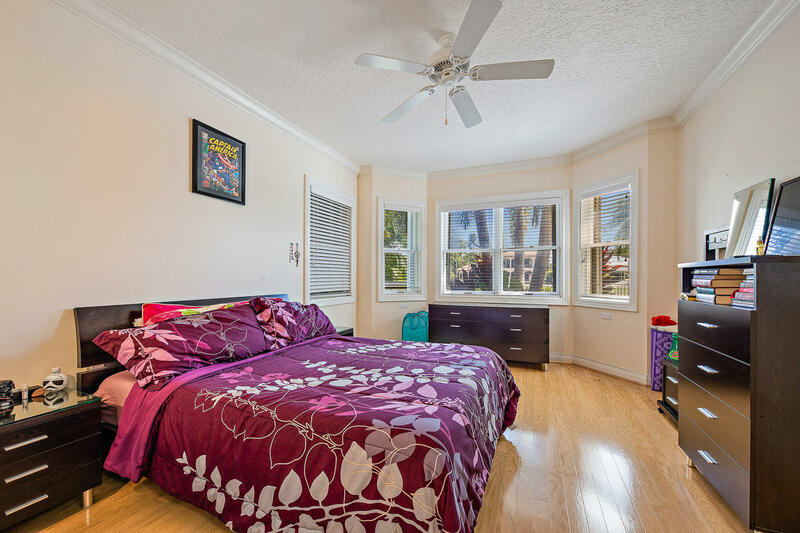 5 bedrooms, 4.2 baths with den/media room, large light and bright kitchen with top of the line appliances, 2 sub-zero refrigerators and wine cooler. 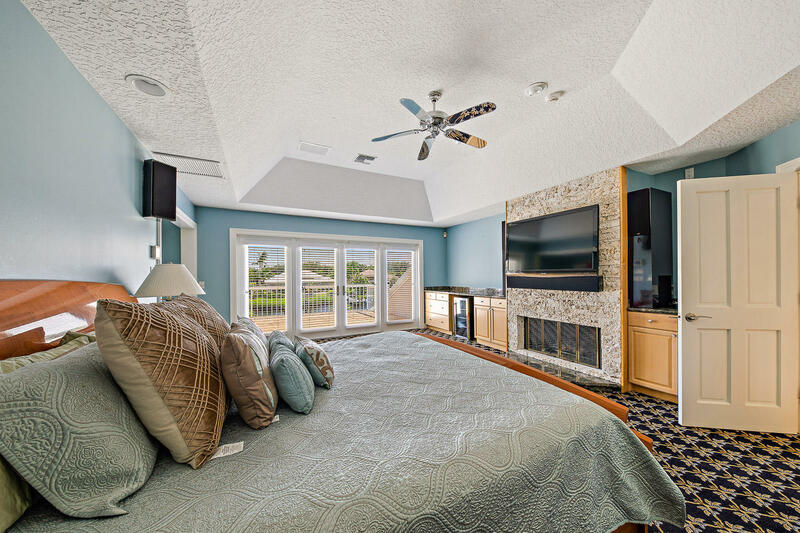 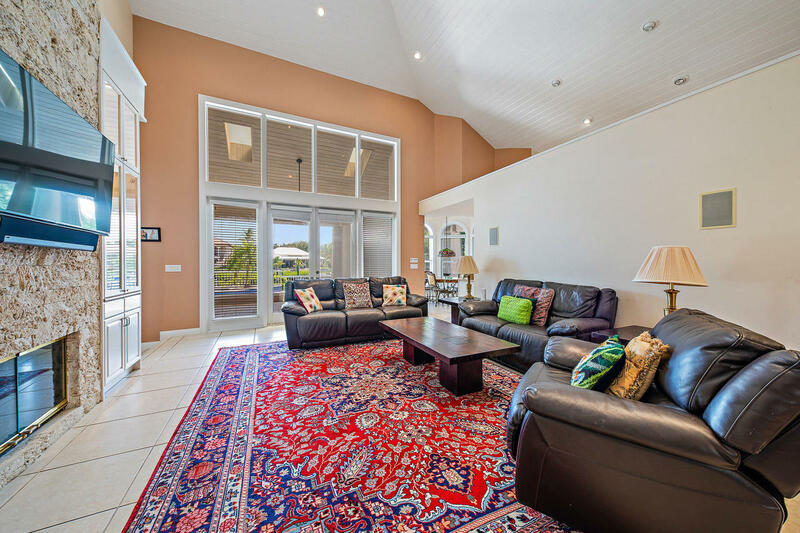 A large family room and living room with a beautiful Coral fireplace overlooking a resort style salt water pool/spa and summer kitchen.